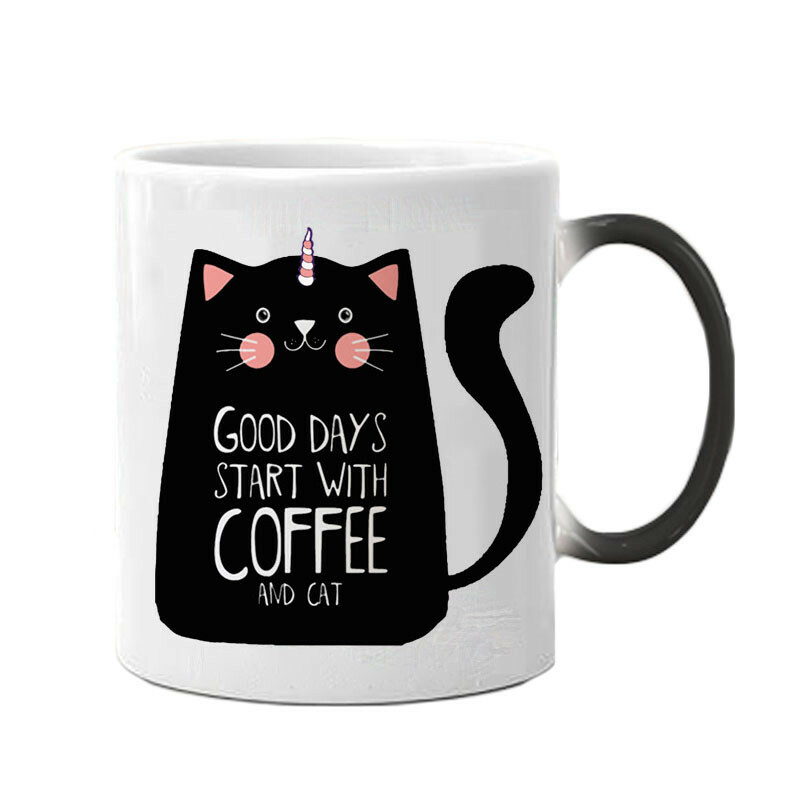 The new mug collection is glamorized with color changing unicorn cat mugs. 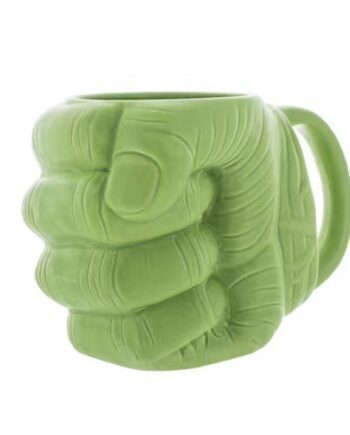 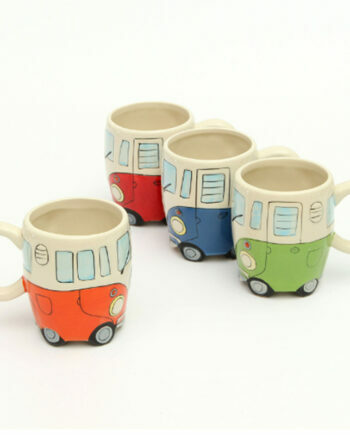 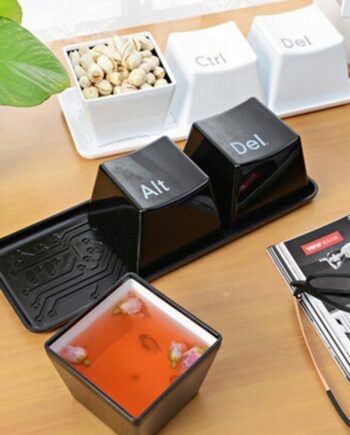 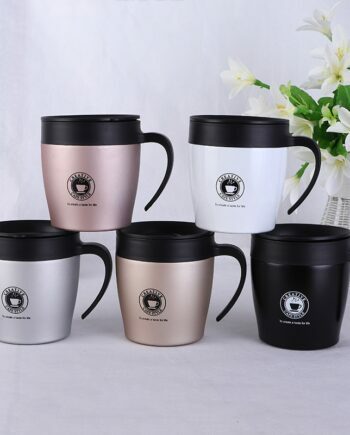 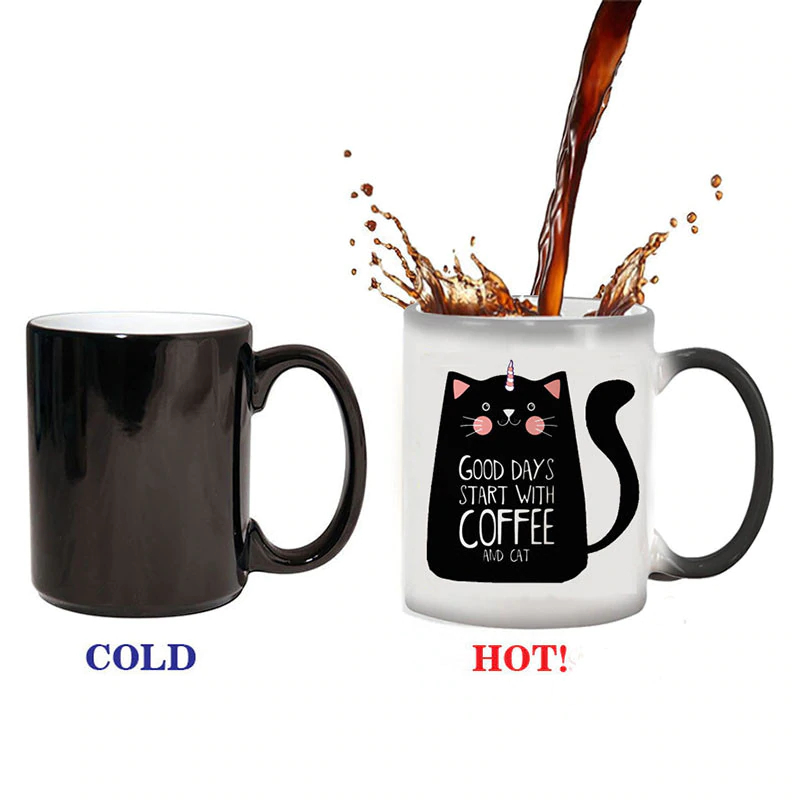 This funny and attractive mug has capacity to contain about 300 ml of drink/beverage. 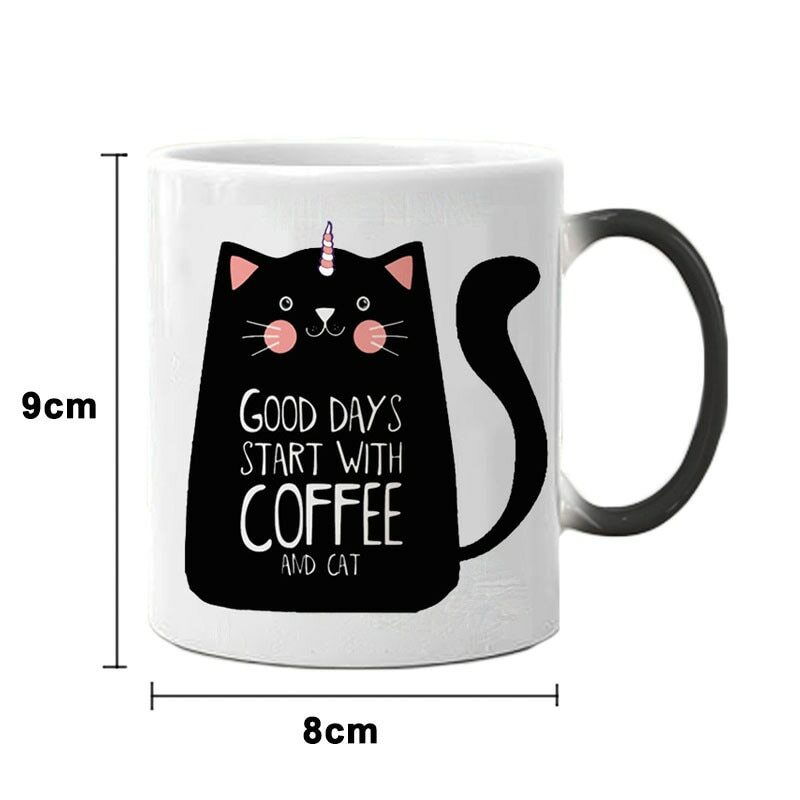 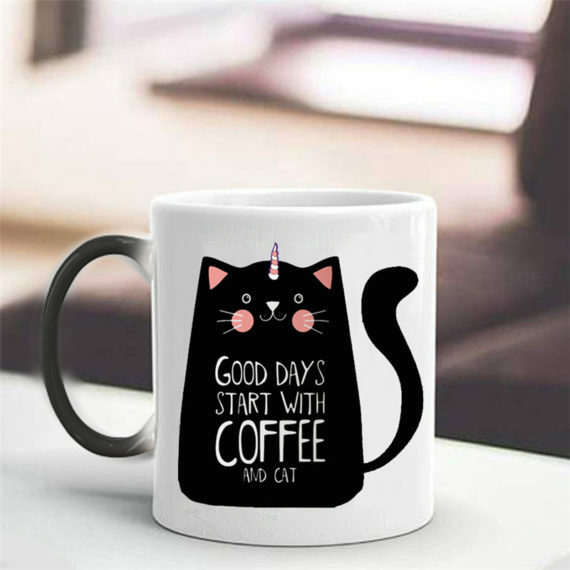 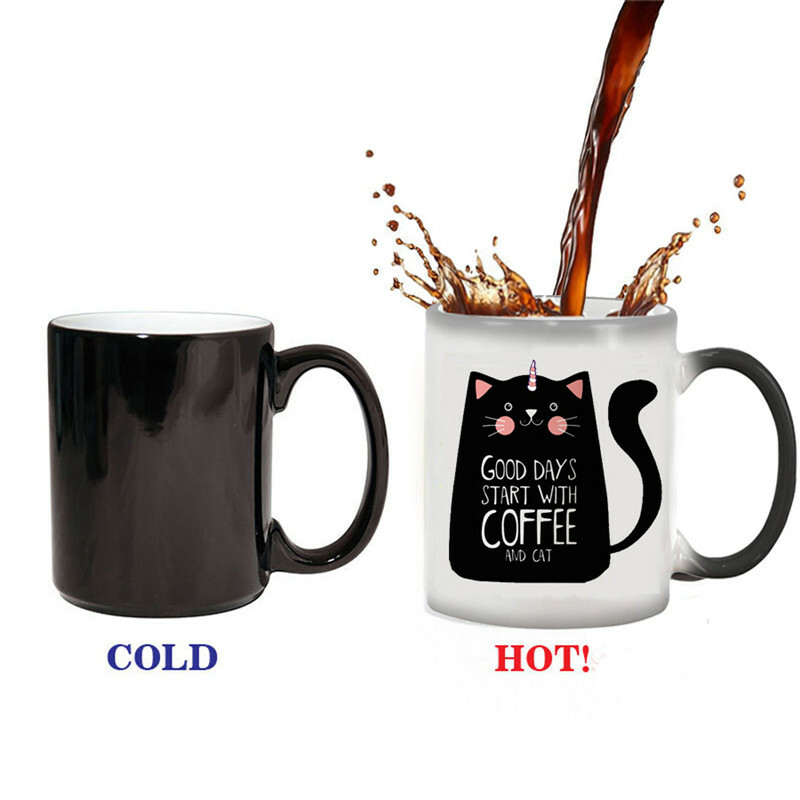 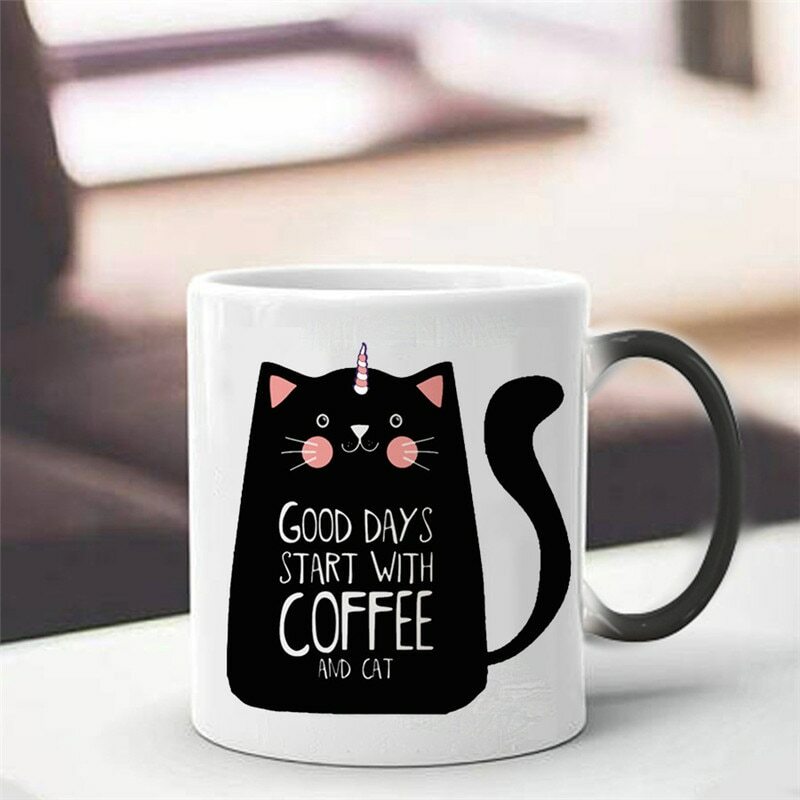 These mugs are unique in design, and that initially seems plain, black but changes their color and shows a different picture of unicorn cat. 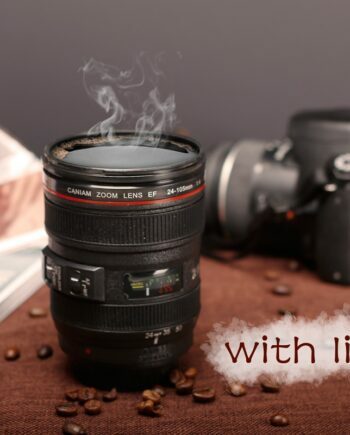 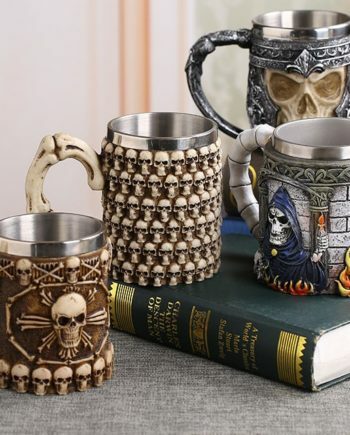 You can start your day with this stunning and magical coffee mug. One can gift this mug to loved ones/close friends.